Banking provider First Direct has topped the UK Customer Satisfaction Index (UKCSI), with a customer satisfaction score of 86.7 (out of 100). The UKCSI, published today by The Institute of Customer Service, is produced twice a year and rates customer satisfaction at a national, sector and organisational level across 13 sectors – incorporating the views of 10,000 consumers on 247 brands. 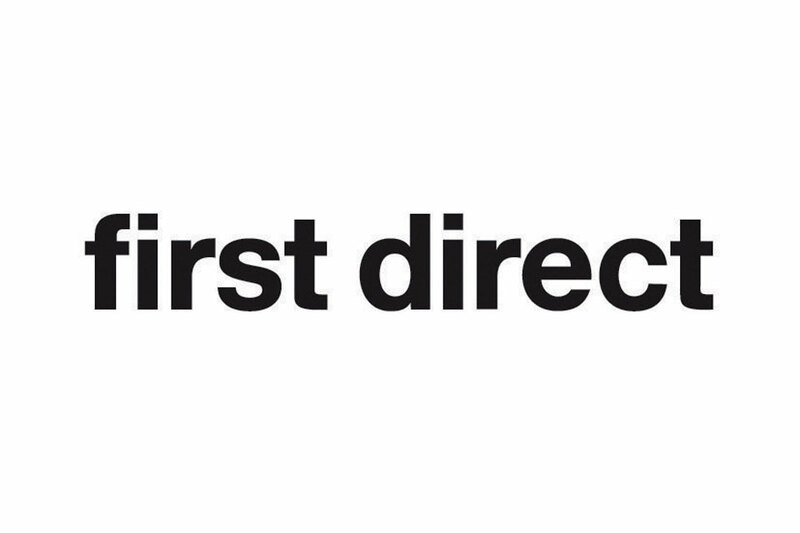 Retailer, John Lewis, and M&S Bank follow immediately behind first direct with scores of 86.5 and 86.3 respectively. High street brand, Next, ranks fourth. Next recently reported overall sales growth of 1.5% for the last two months of 2018, against a backdrop of ever-growing challenging conditions on the high street. Online giant, Amazon, which became the world’s most valuable listed company last month, takes fifth position. The Index reveals M&S Bank is the top performing brand in the UKCSI’s ‘emotional connection’ dimension, which measures the extent to which an organisation engenders feelings of trust and reassurance in customers. Three banks and building societies make up the top 10 in a year where providers have been compelled to publish their customer ratings by the Competition and Markets Authority. The Institute’s research shows a brand achieving high ratings for customer experience (such as ease of doing business with, getting things right first time) and on measures like emotional connection, customer ethos and ethics can engender higher levels of satisfaction, particularly when paired with a customer-centric approach. The upper part of the index is dominated by retail brands, making up almost half of the top 10 and top 20. John Lewis outperformed other historically bricks and mortar retailers as the leading non-food retail brand. Iceland is the supermarket consumers are most satisfied with for the second time in a row with a score of 83.2, followed closely by Aldi. Retail food and retail non-food are the highest scoring sectors in this latest iteration of the UKCSI, followed by banks and building societies. Insurance is the only sector to have risen by more than one point, helped by top 10 rankings for Nationwide Insurance at number nine and LV= at 10. Overall, the UKCSI puts customer satisfaction at its lowest since July 2016 – the third consecutive half-year drop. 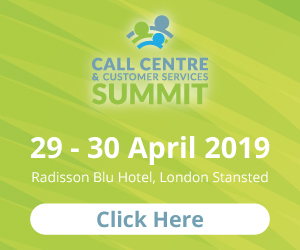 Twenty-five customer measures are surveyed as part of the UKCSI, including staff professionalism, the quality and efficiency of the service, trust and transparency, the actual customer experience, complaint handling and ethical dimensions. 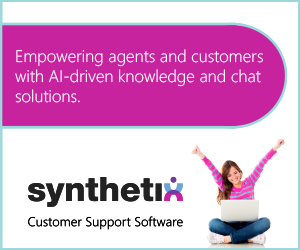 To reflect evolving customer priorities, an additional set of measures reflecting consumer emotional and relationship needs were introduced in this latest iteration of the UKSCI. These include whether consumers feel organisations keep their promises, do ‘the right thing’ in business practices and make them feel reassured. In the food retail sector, Co-op Food is the most improved supermarket, in line with a 7% sales growth and market share increase of 0.2%. Companies whose customer satisfaction was at least one point higher than the sector average earned average sales growth of 6.9%, compared to 1.5% for those with lower than average satisfaction; showing a clear ROI on exceptional customer service. Consumer watchdog Which? has revealed its best and worst brands for customer service, with First Direct, Lakeland and Lush all topping the polls for 2017. The survey, carried out with more than 3,000 Which? customers, found that First Direct ticked all the right boxes when it came to customer service, finishing ahead of cosmetics retailer Lush, with kitchenware store Lakeland in third position. The poll asked members of public to rate up to three brands on their customer service experience. First Direct took the top position after 63% of those polled said that the customer service staff’s attitude was “excellent”. Retailers, including Debenhams, HMV, Ikea and Mothercare, were also among those polled, with an average customer service score of 77%. Lush and Lakeland were the highest scoring retailers, with Sports Direct the lowest-scoring, with those polled citing poor staff attitudes at the sports retailer. Telecoms firms didn’t fare well, with most of the big brands finishing in the lower section of the table. Virgin Media, TalkTalk and energy firm Npower shared 94th position, although Vodafone finished in 9th place. BT missed the poll this year due to a discrepancy in the data collected. The best brands stood out due to having friendly, helpful staff, with 53% of those polled saying it was one of the things valued most during the customer service experience.